Later Deco Autocrats have smaller vent holes and a smaller badge. Took a long time to source the correct Deco hoops for this puppy but worth it in the end. 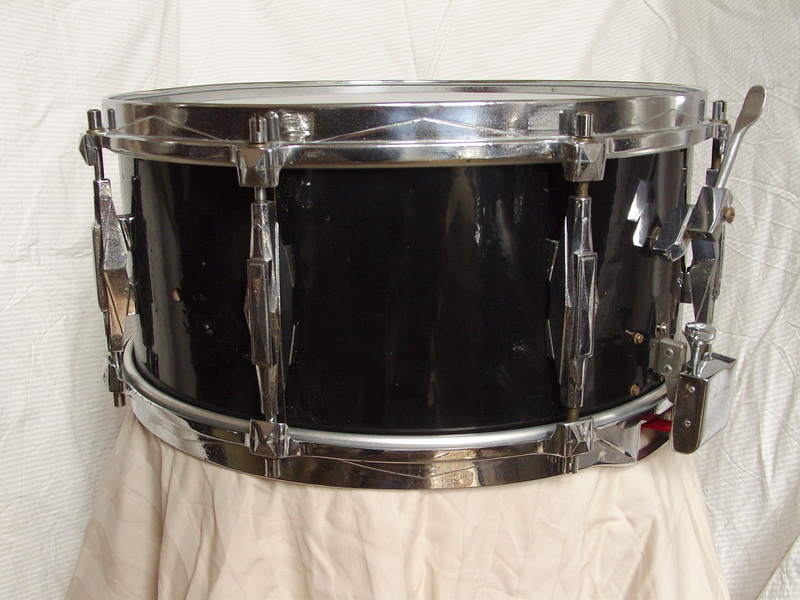 Same type of snare mechanism as the 1930's example, but a little less over-engineered.